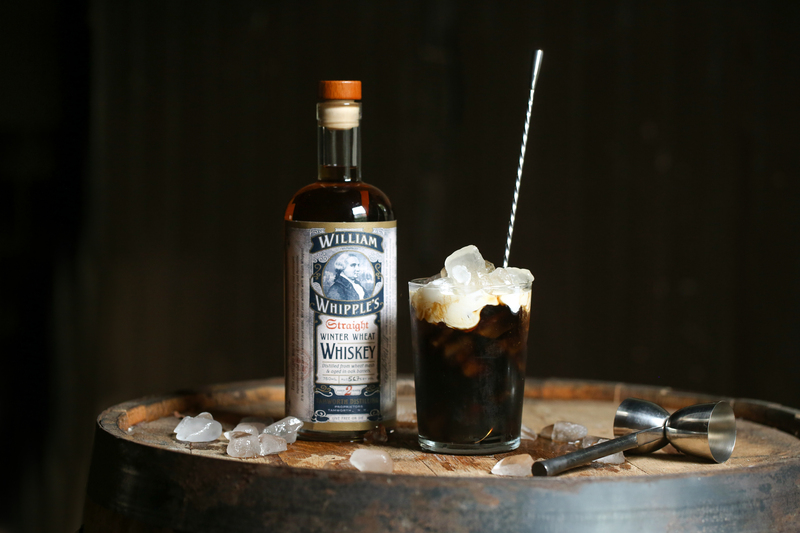 In the Spring of 2017, we released our second aged whiskey: William Whipple’s Winter Wheat. 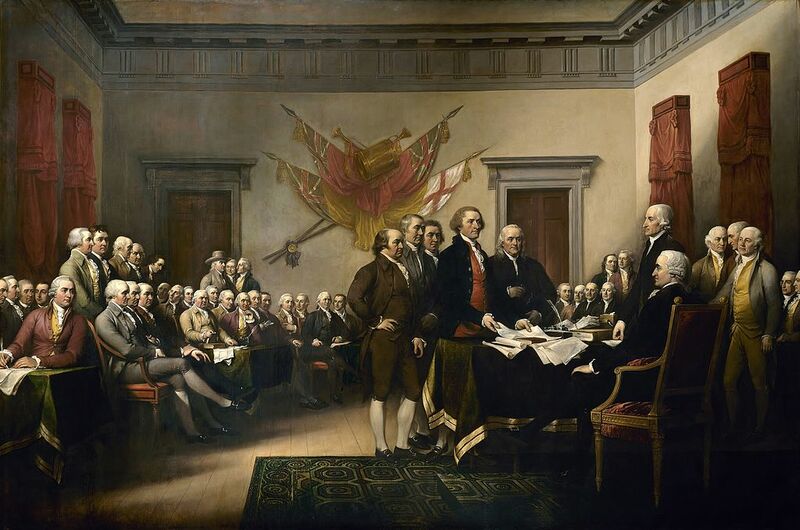 The name honors William Whipple, the representative from New Hampshire who signed the Declaration of Independence. 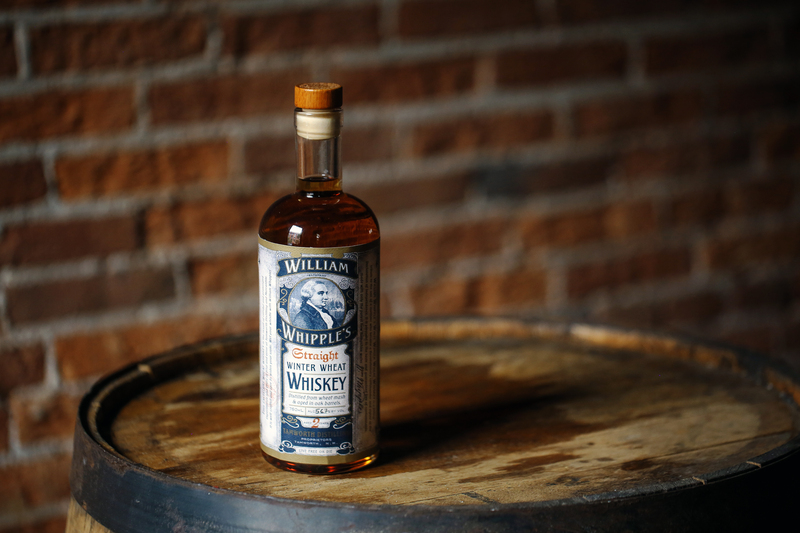 Whipple was not only an important figure in the state’s history but also the son of a maltster — an auspicious origin for this whiskey’s namesake. To may homage to our founding father’s, as well as the ones who played a part in raising us, we’re stocking our shelves with this whimsical Winter Wheat Whiskey for Father’s Day. 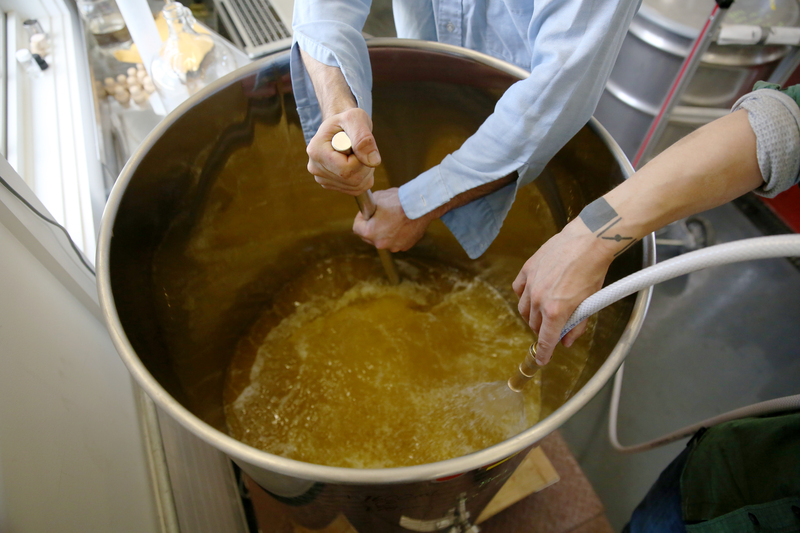 This particular mash is composed of 75 percent organic red wheat, 5 percent caramel wheat, 5 percent chocolate wheat and 15 percent malted barley. 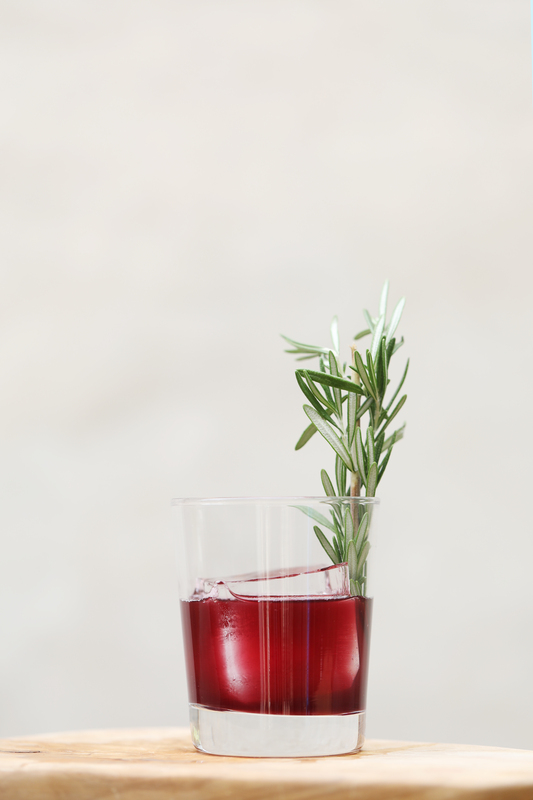 We offer this spirit in both unaged and aged varieties. The latter being aged for two years in 53-gallon, No. 3 charred white oak barrels. Stock is very limited, as only 250 bottles were made, and very few remain. 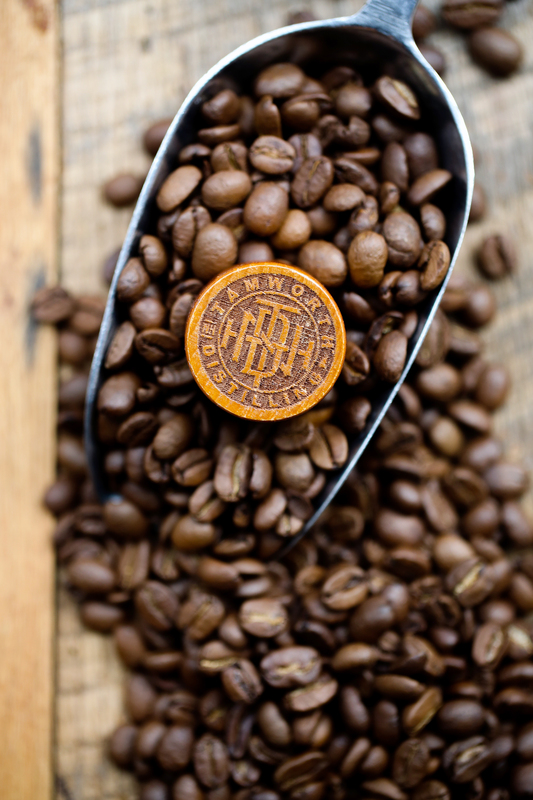 As we say here at Tamworth Distilling, “Waste not, want not.” So we gave our barrels to our friends at Lucas Roasting Company to create a different kind of brew: William Whipple’s Whiskey Age Coffee Beans! The folks at Lucas Roasting Company aged Brazil Bobolink beans for 7 weeks in the delightful aromas of William Whipple Winter Wheat Whiskey barrels, which aged our whiskey for 2 years. You can pick up a bag at Tamworth Distilling & Mercantile in New Hampshire or at the Art in the Age store in Philadelphia. You can also buy these limited edition beans straight from the source online HERE. If you’re unsure what dad would enjoy most, give him an experience that money can’t buy by participating in our #FoundingFathersDay Dad Joke contest for a chance to win a private tour and tasting at Tamworth Distilling & Mercantile, for 10 of your favorite folks. Just comment with your go-to dad joke on our Instagram page by clicking HERE.. We’ll reveal the winner on Friday, June 16th. 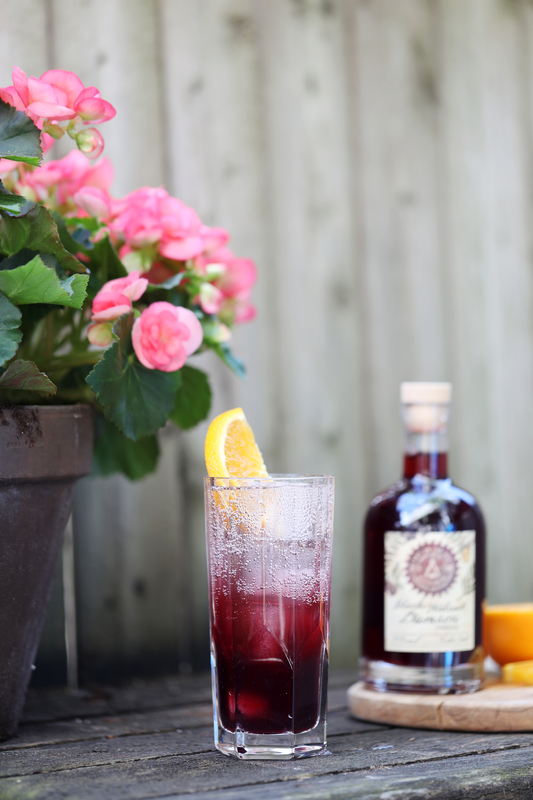 This Mother’s Day buy Mom a bouquet of flavors with the release of our Art in the Age Black Walnut Damson Cordial Saturday, May 13th! Make it a full afternoon in Tamworth by browsing the Tamworth Farmer’s Market, indulging in a tasting flight at the Tamworth Distilling tasting bar, and enjoying a buy one get one half off lunch at Tamworth Lyceum when you buy a bottle of Black Walnut Damson. All ingredients listed are available at Tamworth Distilling & Mercantile. 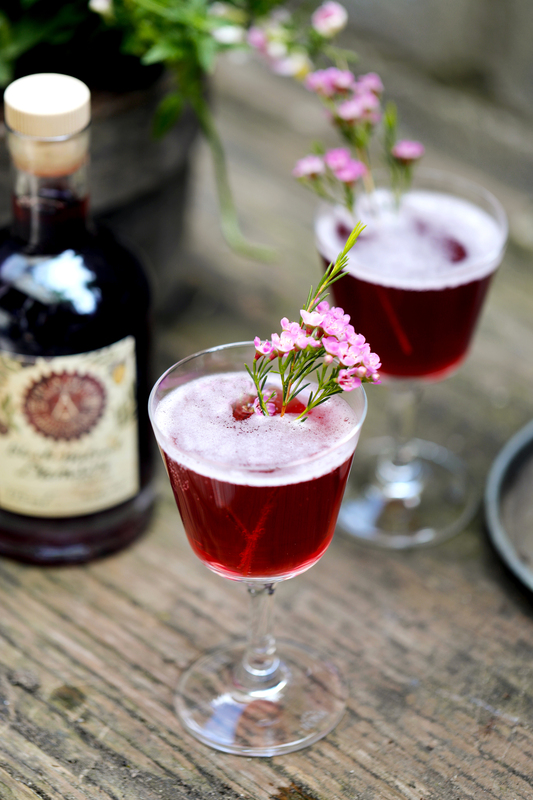 Click HERE for more information on our limited Art in the Age Black Walnut Damson Cordial. 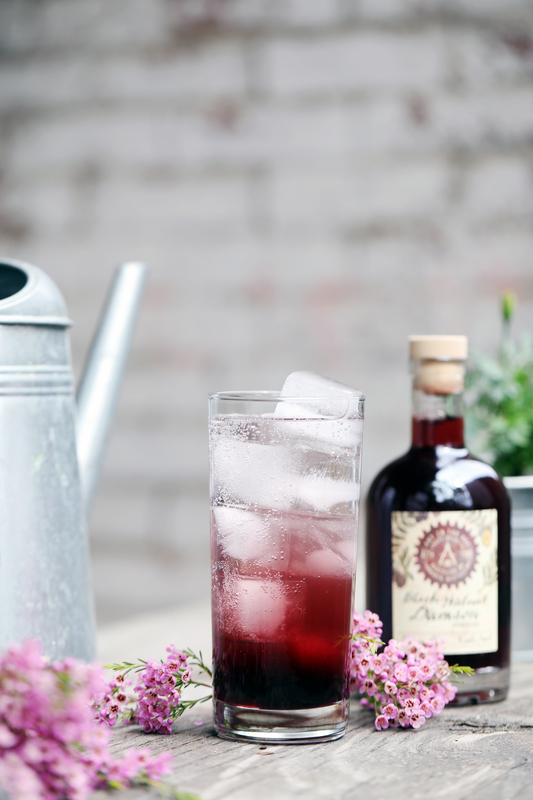 If you’re one of the lucky ones that have their home bar stocked with our coveted Tamworth Garden Apiary Gin, you may have wondered about the sediment at the bottom of the bottle. 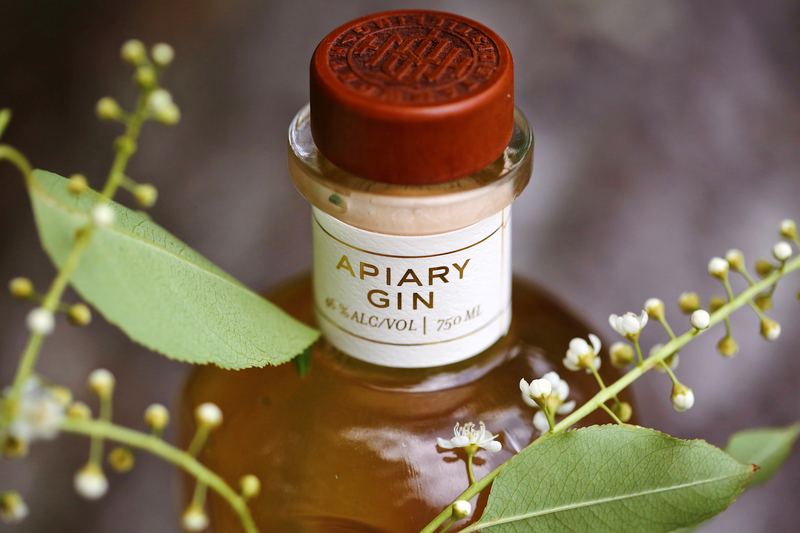 There’s a sweet secret to our Apiary Gin and that is that it’s delightfully sweetened with raw honey and the sediment is just the natural separation of real ingredients, so we suggest inverting the bottle before you enjoy. We truly stick to what we know best – Scratch Made. Speaking of “sticky” – back to the sweet stuff. We use raw honey sourced directly from Champlain Valley Apiaries in Vermont to add a final touch of natural sweetness to our spirits. This apiary was started by the Mraz family in 1931, and has stayed family-run for 3 generations and counting. The bees in this area harvest pollen mostly from clover, alfalfa, and birdsfoot trefoil. 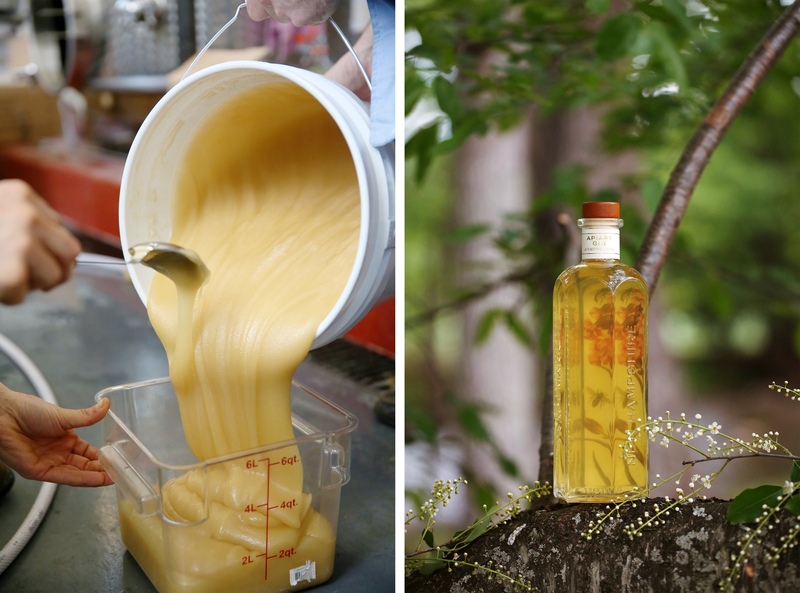 This honey is not filtered or pasteurized, which results in slight wisps of wax and sediment in the Apiary Gin, but also gives a more flavorful taste and aroma. We’re releasing an extremely limited amount of our Tamworth Garden Apiary Gin this weekend (May 5th, 2017) only before the full batch is ready later this month.